The environmental management system standard, ISO 14001, is currently under revision and will updated later this year. 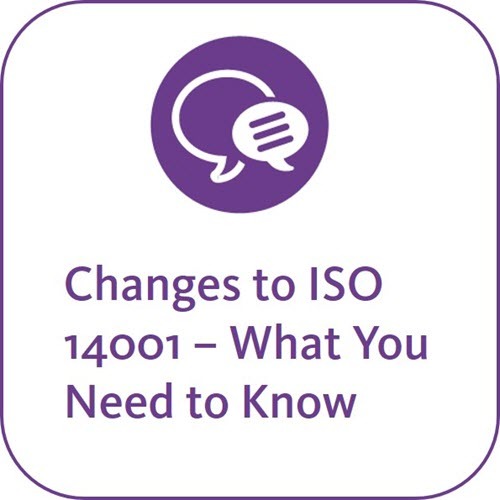 The new version – ISO 14001:2015 – will contain a number of significant changes, including placing more emphasis on business leaders to promote environmental management and better manage risk. Whilst a lot has been spoken about these changes in social media, now is the time to hear from the experts what they mean for your business. Watch this 1-hour video to find out everything you need to know.